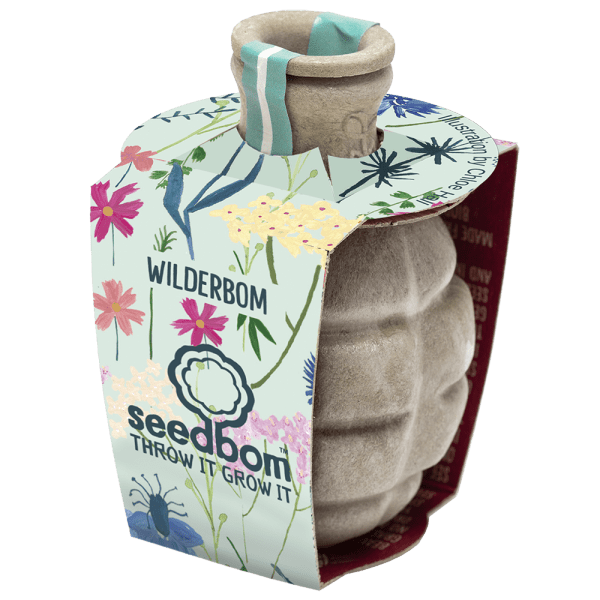 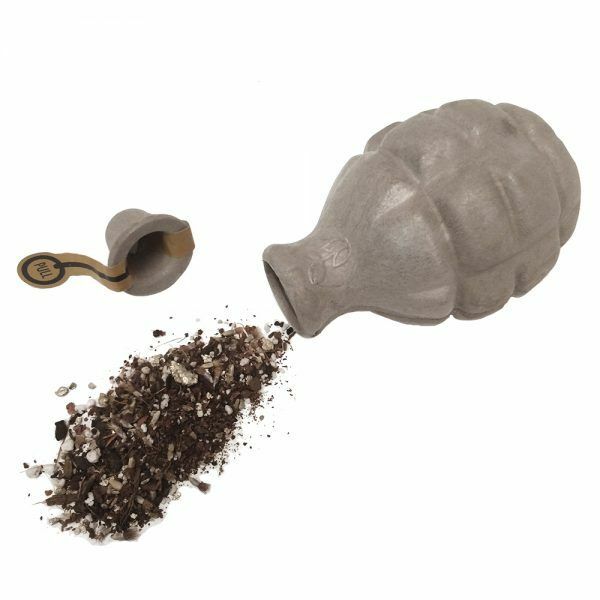 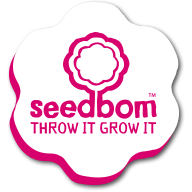 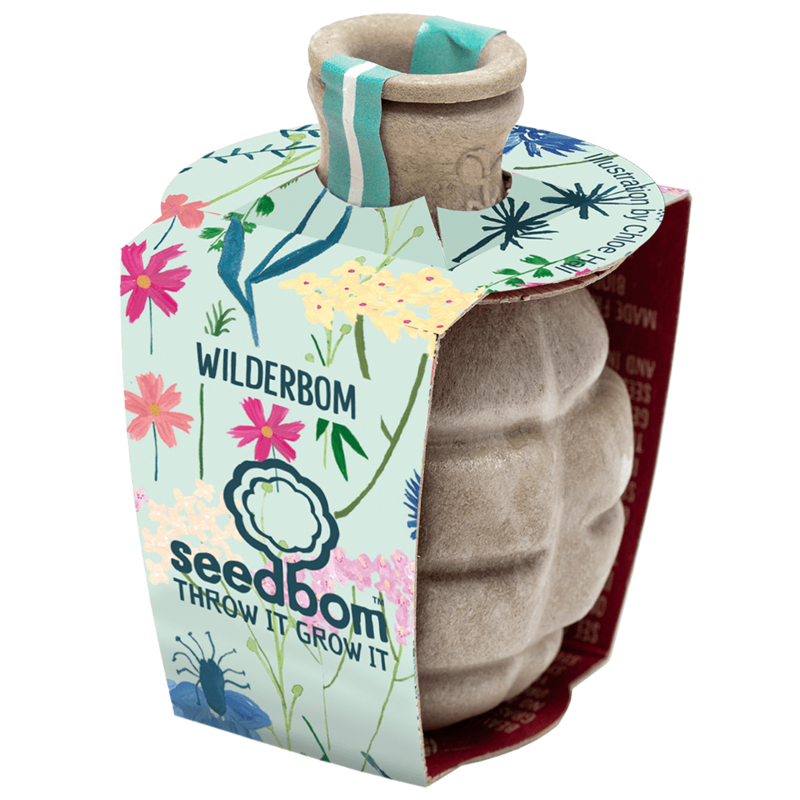 Our new Wilderbom contains a mix of perfect pastel flower seeds inspired by botanical illustration. 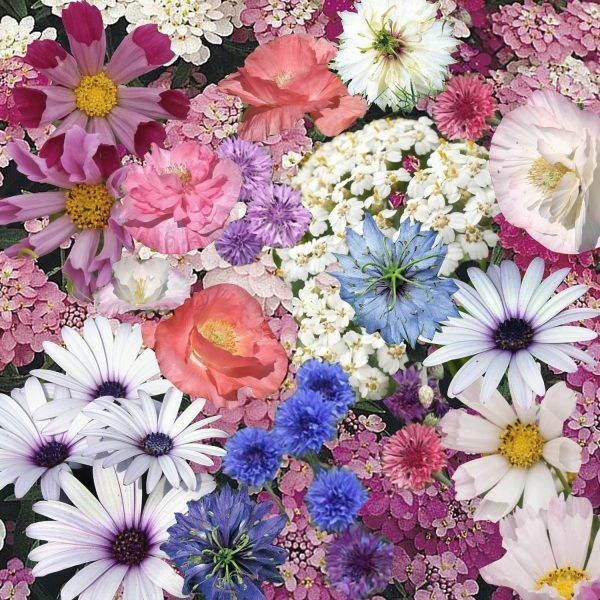 Bring some calming floral harmony to unloved spaces. 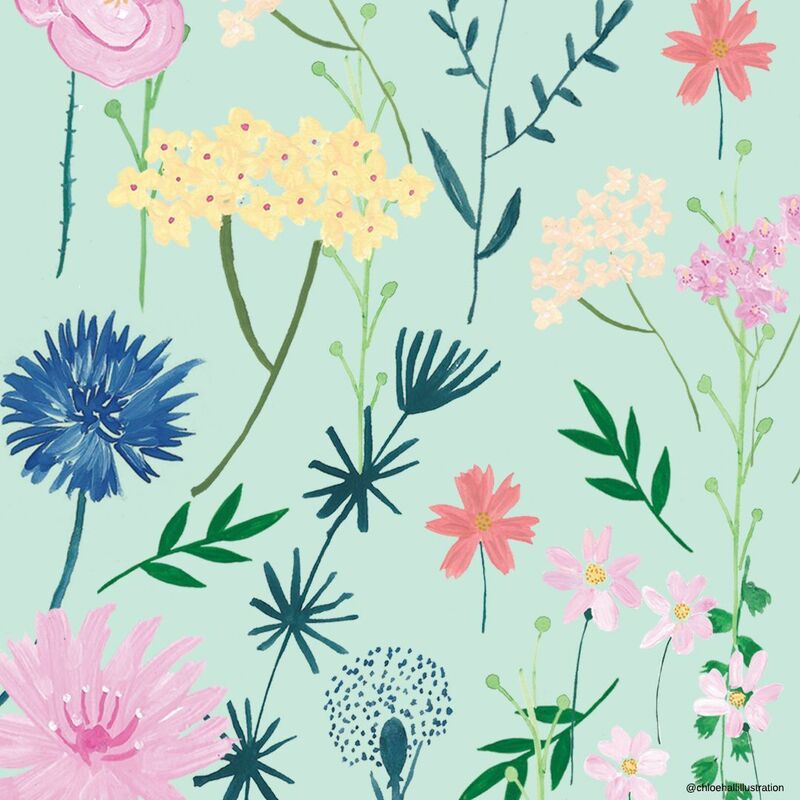 In collaboration with Chloe Hall Illustration. Contains: Yarrow, Cornflower Mixed, Cosmos White/Rose, Candytuft, African Daisy, Poppy Shirley & Nigella Mixed.